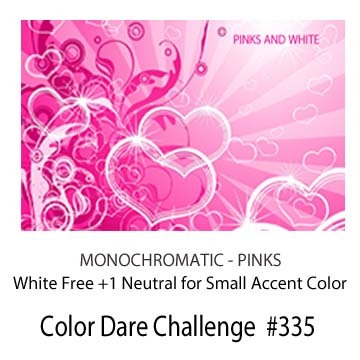 Color My Heart Color Dare: Color Dare #335 - Monochromatic "Pinks"
who have shared their artwork in our Gallery. 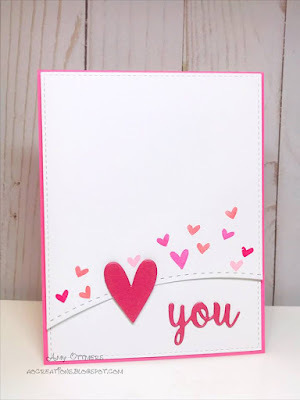 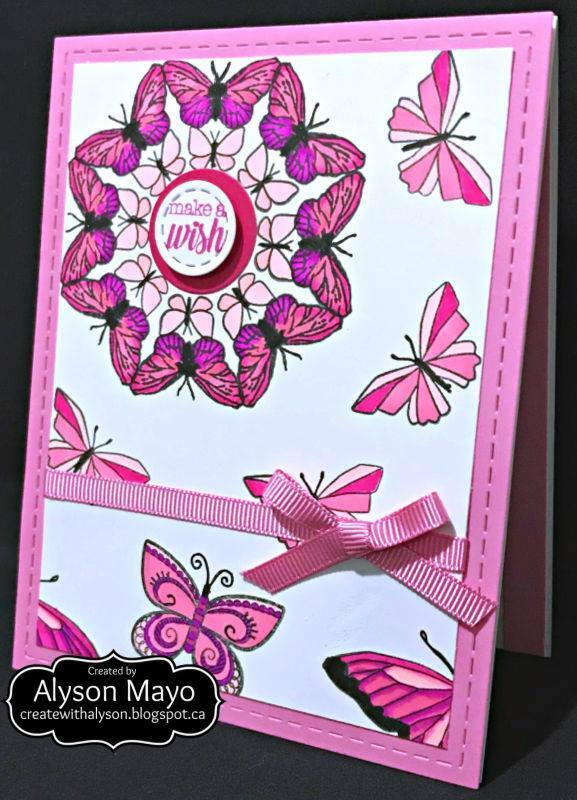 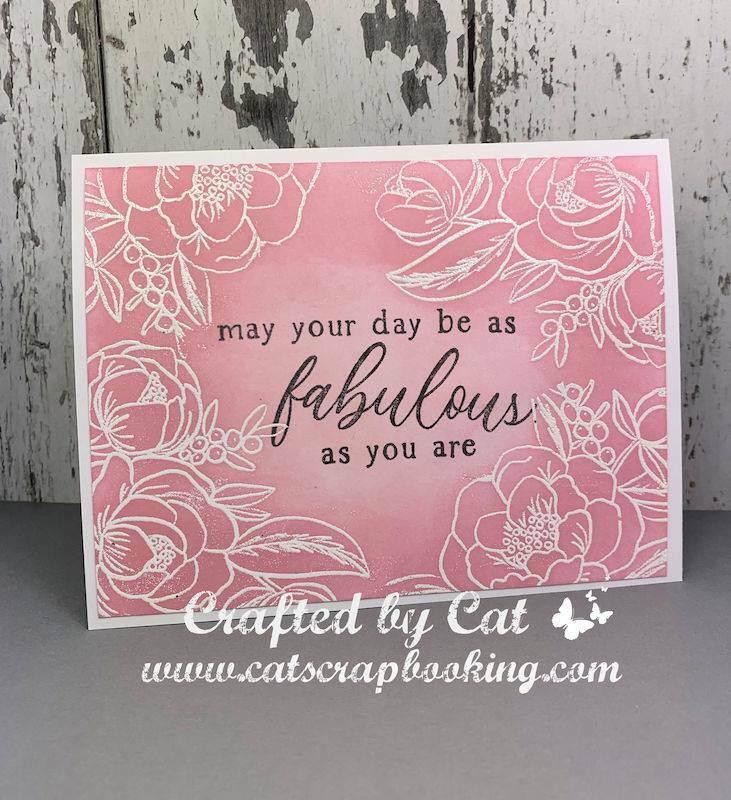 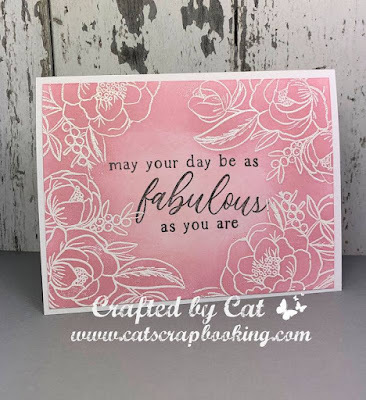 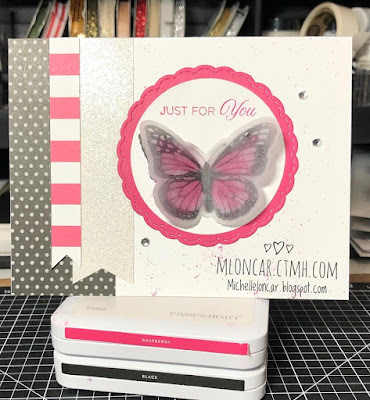 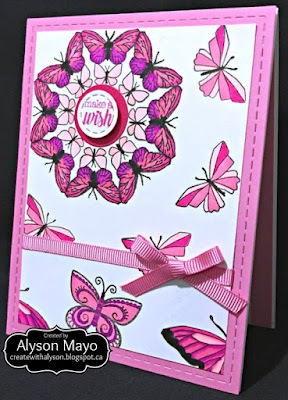 Join our fun and use your pink(s) You are welcome to use any product as long it is PINK (no other colors); however, you can use one neutral for small accent color and White is Free. 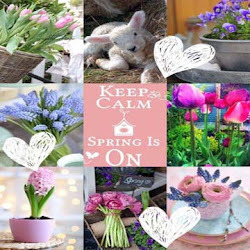 Most importantly - have fun! 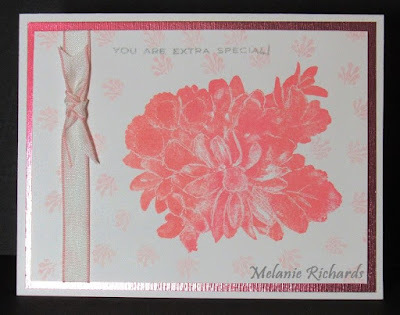 We look forward to visiting your blogs and commenting. 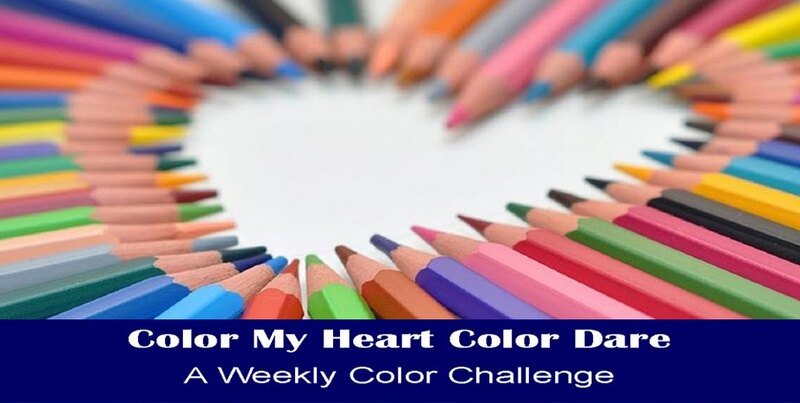 Our Weekly Challenges are open for two weeks and you have until April 4th to enter Challenge #335. 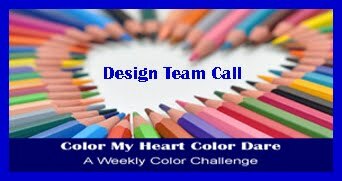 Still open until Thursday evening Mar 28th Click HERE for our previous challenge Color Dare #334 and enter your project.